Mirena become now popular because it helps women not to conceive in 5 years. However, they should understand that there are side effects that go along with it. 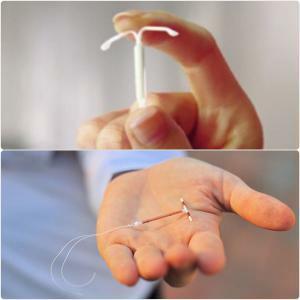 If you have no idea bout Mirena, this is a type of reversible birth control or simply as intrauterine device.IUD is a tiny and flexible device that is being implanted on the uterus. Mirena birth control utilizes levonorgesterel- a certain birth control hormone. Little by little, it releases generous amount right into women’s uterus over a period. Since it is releasing hormones into your uterus directly, it also releases small amount of hormones down to your body compared to the contraceptive pills you’ve taken orally. In 2000, FDA or the so-called Food and Drug Administration release the approval on this method. 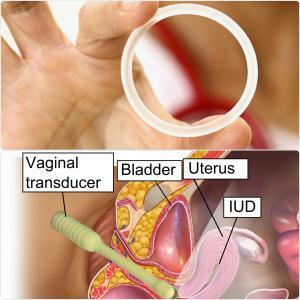 One of its brands was now being utilized officially in the United States.During 2009, the agency expanded the approval of the Mirena in treating heavy bleeding during menstruation though IUD. Pregnancy is under controlled within 5 years and after that, the implantation already requires replacement. This is advisable for a woman out there who already had a child. According to the reports; there are 150 million of users using this mirena birth control. It is much safer and convenient and would give you less stress juts like the pills. Most of the time, oral contraceptive pills relies on how you are going to use it.This only means that must take in their pills every day.This is the reason why it fails with 30%, because they haven’t taken that perfect way, compared to Mirena having only 1%. It is effective in avoiding pregnancy.However, possibilities are women would experience life-threatening and dangerous side effects like pelvic inflammatory, perforation of your uterus and ectopic pregnancy. Additionally, the device being used may accidentally move into another part. This will require you to undergo a major surgery to remove that. In connection with this, after 5 years you have to go with health provider so they can remove the device with the help of the attached strings. The arms of the device is bendable, health practitioner can bend it easily. No matter your decision is, you should make sure that it is in accordance with your health’s status.Find more information about birth control Mirena at www.fpawomenshealth.com. They will educate you everything.